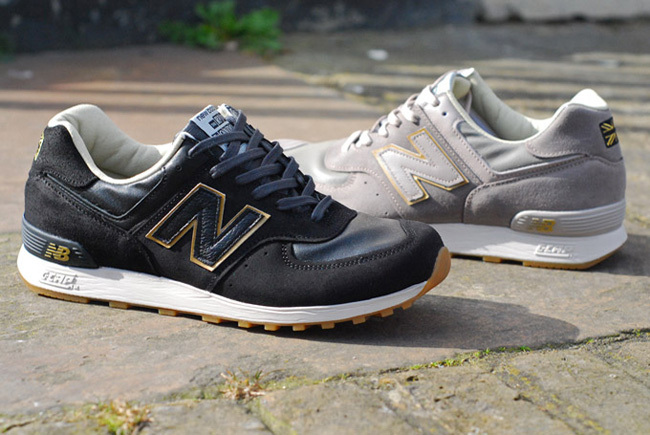 The Hip Subscription: New Balance 576 "Road to London"
New Balance 576 "Road to London"
A very nice, classic and simple pair of kicks to commemorate the lead up to the 2012 Summer Olympic Games. Made from waxed canvas and suede, with traces of gold trim alluding to the olympic medal, and a classic gum sole. Available where finer kicks are sold.